PROFESSIONAL – HONEST – EXPERIENCED …and dedicated to you! Since 1991, Anne Sloggett has been providing income tax services to individuals, and has recently added bookkeeping and payroll services for small and medium-sized businesses in the Greater Peterborough Area. 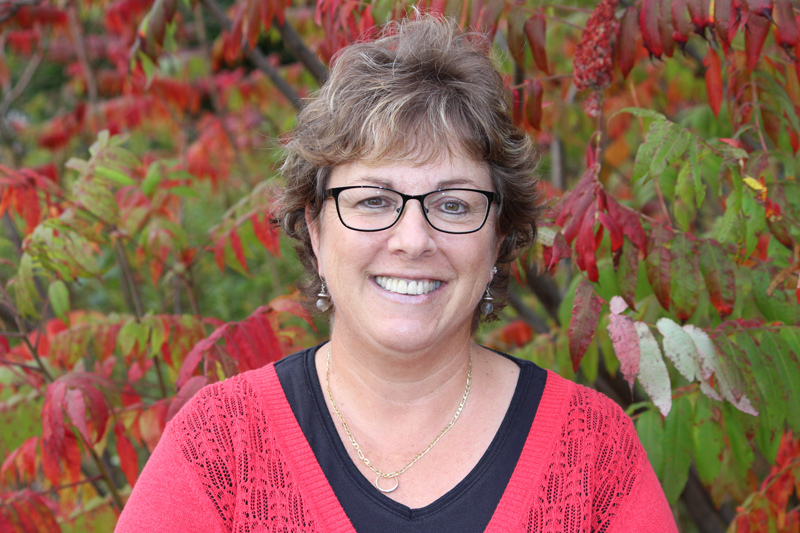 A conscientious professional, Anne has served this region in a number of roles, including nine years with the Peterborough Social Planning Council. Anne continued to educate future business owners by becoming a teaching assistant for Financial Accounting classes at Trent University. Helping to teach young (and not so young) students from the local area, other parts of Canada and from abroad, Anne was honoured with the Trent Teaching Assistant of the Year Award in 2011. She continues her involvement with the community as an active member of the Women’s Business Network and serves as treasurer for the Peterborough Rugby Club. Anne is dedicated to the cause of social justice. She enthusiastically supports local companies that employ local people. "As I grow my business, Anne does what she does best, keeping me well organized, so that I can do what I do best!" "Anne has been and continues to be a reliable and trusted partner for my and my wife's Canadian and American tax filings since 2004."